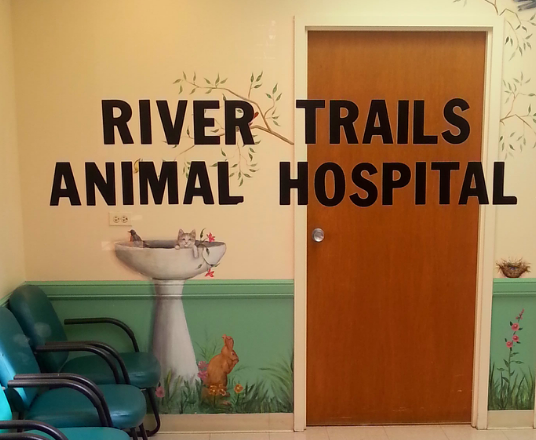 The veterinarians and staff at River Trails Animal Hospital strive to provide you and your pet with excellent service and quality medicine to nourish the bond between you. 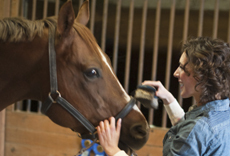 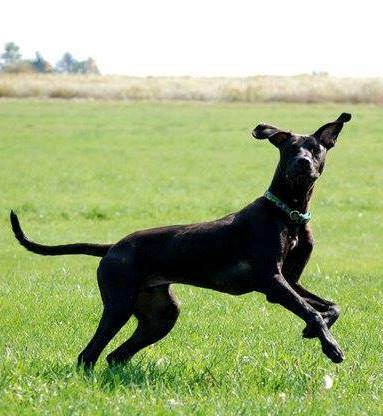 We pride ourselves in getting to know you and your pet, and we are excited to foster a relationship with you both. 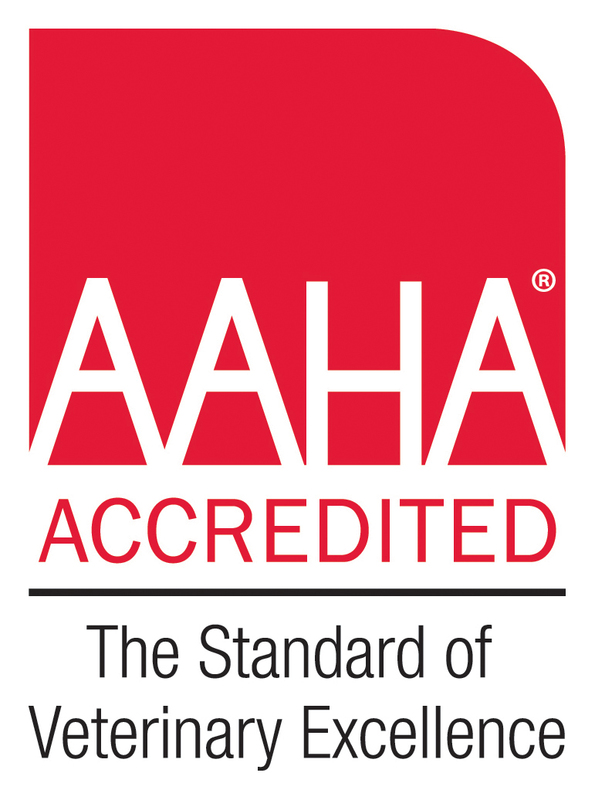 River Trails voluntarily reaches for and repeatedly achieves accreditation from the American Animal Hospital Association, a standard which can assure you that your pet is receiving the best care possible. 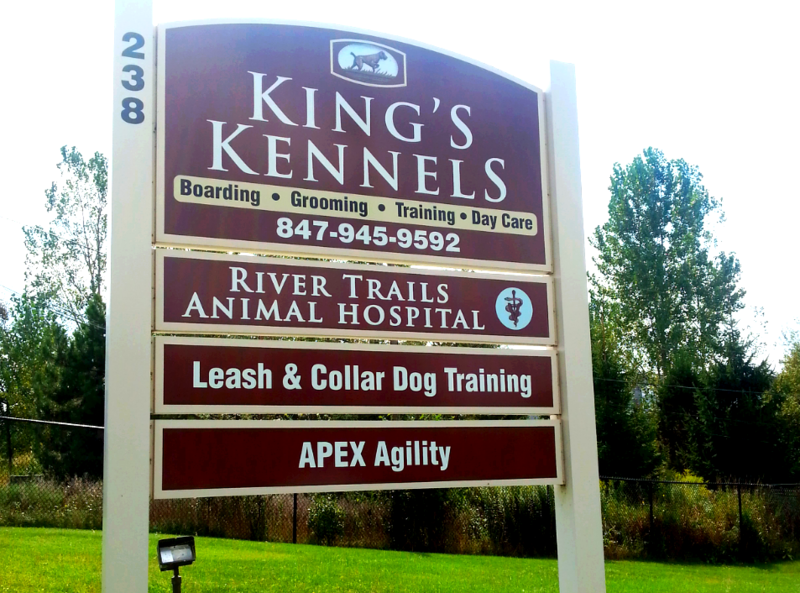 Please take a moment to contact us today, to learn more about our veterinary practice and to find out more information about how River Trails Animal Hospital can serve the needs of you and your cherished pet.